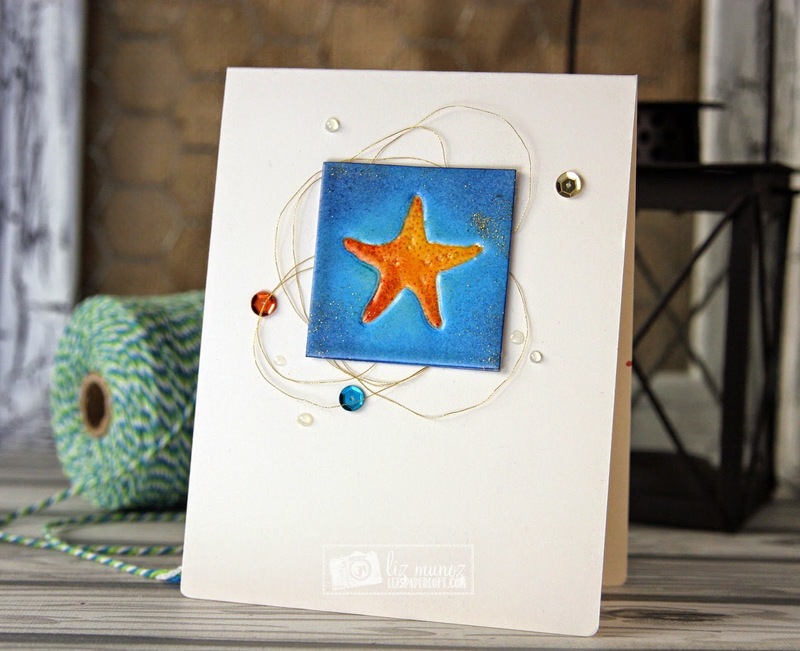 Liz's Paper Loft: MCT Inspire Me Wednesday ~ starfish! 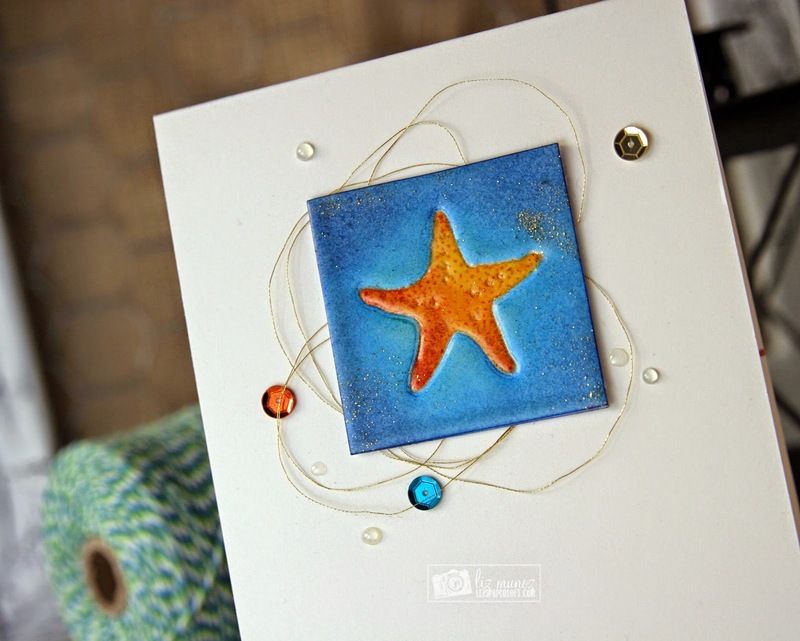 To create the "tile" I attached several squares of Bristol paper together, then "embossed" the starfish die. I created a masks to ink the starfish and background. 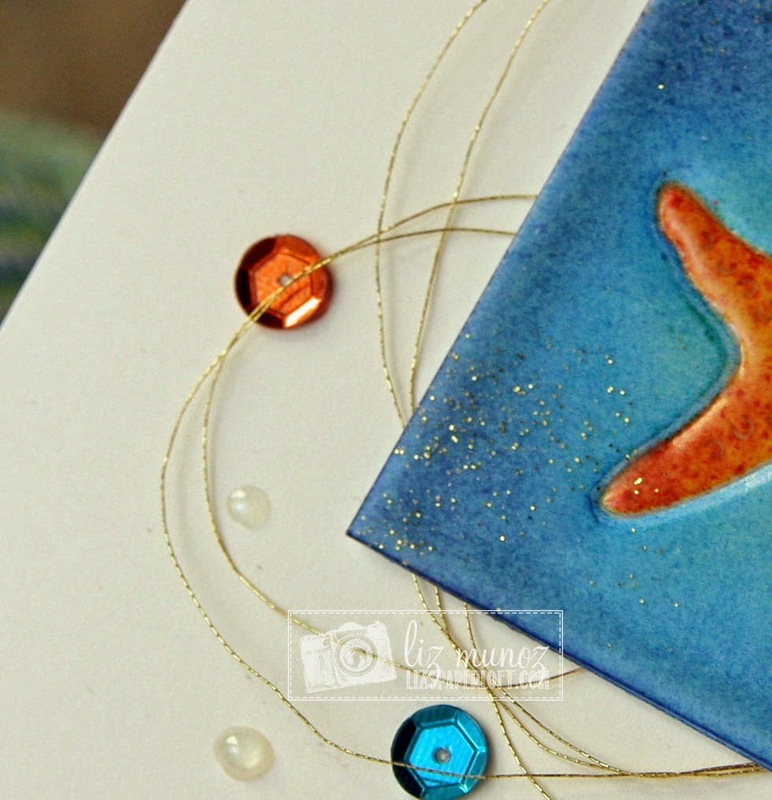 After I completed the inking, I heat embossed with clear embossing powder over the whole tile several times. When I thought there was enough layers I did one more and added a tiny bit of fine gold embossing powder before heat setting. Adding the gold thread, sequins, and glossy accents completes my card. OMG Miss Liz Your Starfish card is so cute!! 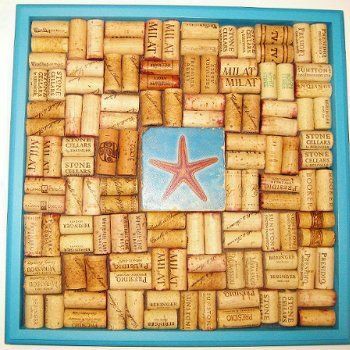 It was fun reading how you created your Starfish tile....very clever and creative for sure. and then adding your silver thread and sequins is the perfect touch. YOU so ROCK!! Absolutely gorgeous! Love the sequins - the perfect touch! Wow, that's beautiful! Thanks for sharing! What a great technique...it looks just like a tile and I like the small sprinkle of gold on it. The gold thread and other embellishments is so pretty. Wonderful card. Your starfish is amazing. I love the tile look you gave it!! Liz ~ this is just GORGEOUS! LOVE the colors, the technique and oh my the details! I seriously have to give this a try sometime! Beautifully done ~ like always! This is so cool! It looks like a tile! I love technique you used!